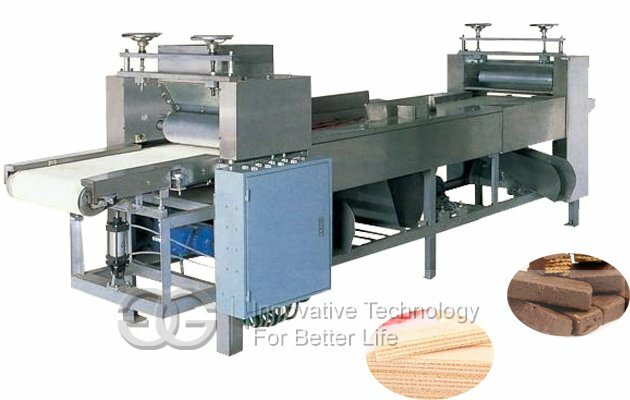 The full-automatic electric type wafer production line have 15 moulds,professional produce the wafer with different size. 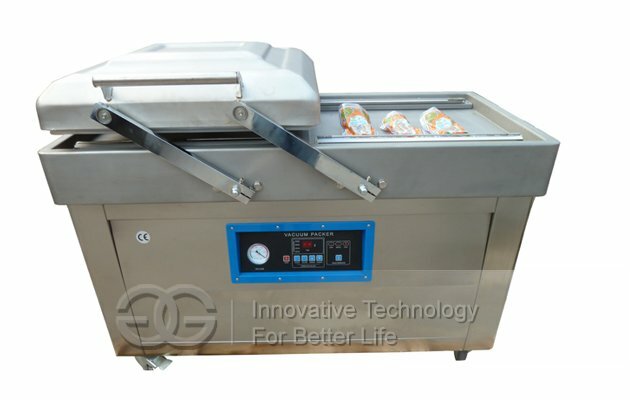 Fully automatic,lower power consumption,electric,advanced structure. 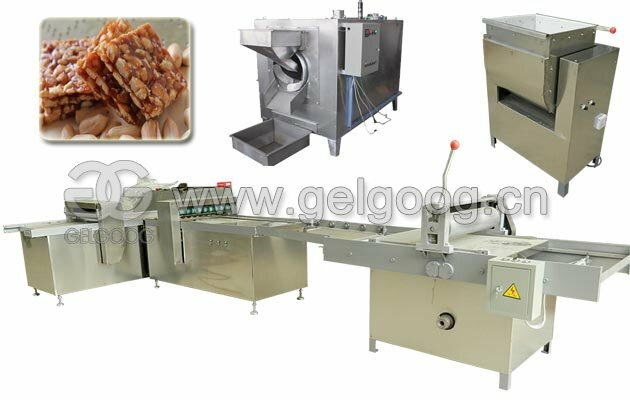 The automatic multi-function biscuit production line is new design and fully developed by Gelgoog Machinery; It is advance production line for producing different types of biscuit such as hard biscuit, soft biscuit, soda biscuit, cracker, stick biscuit, pet biscuit, thin biscuit, wheat biscuit, sandwich biscuit etc. 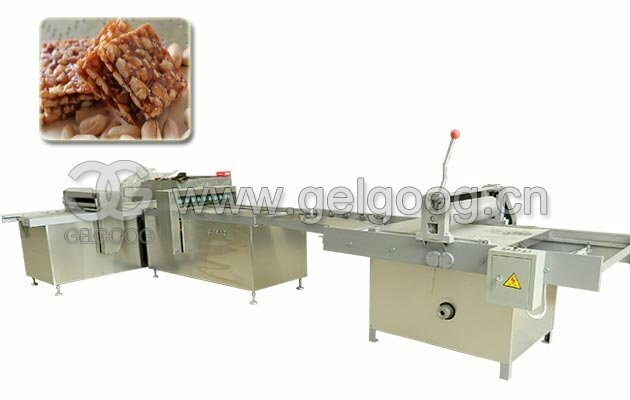 with option additional device and different processing technology.If offers an ideal solution for lower power consumption and overall production cost,and keeping the same surface color for all biscuits.The plant mainly consists of mixing system,automatic feeding system, tunnel-type oven, sheet feeding and cooling device,coating machine,cutter and organic heating medium boiler, etc.With compact structure and unique reliability, the wafer biscuit plant is one of the most preferred equipment in foodstuff industry. 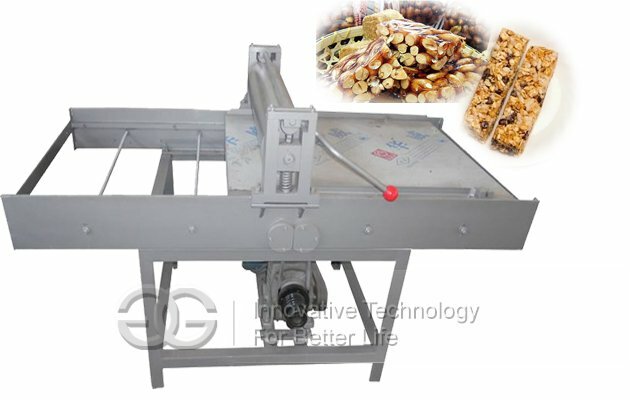 1.Q:can I get some samples?and what is the delivery time? 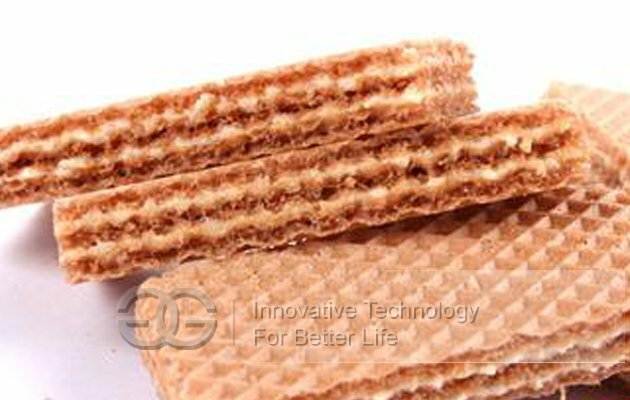 A:we are honored to sent you samples for quality check.for delivery time,10-20 days after confirm the sample order. 2.Q:do you have the products in stock? A:Yes,we have some model products can supply to you. 3.Q:can I mix different modles in one container? A:yes,different modles can be mixed in one container,but the quantity of each model should not be less than MOQ. A:Quality is priority,we always attach great importance to quality control from the very beginning to the end of the production,every product will be fully assembled and carefully tested before it's packed for shipment. 5.Q:what's is your warranty terms? A:we offer different warranty terms for different products,please contact with us for detailed warranty terms.